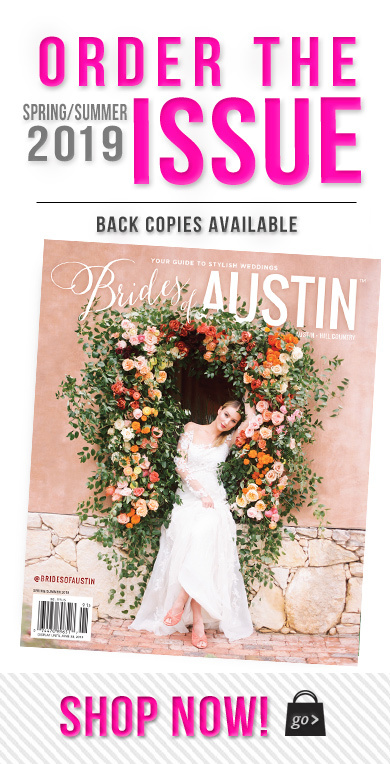 View cart “2016 Spring/Summer Brides of Austin Magazine” has been added to your cart. 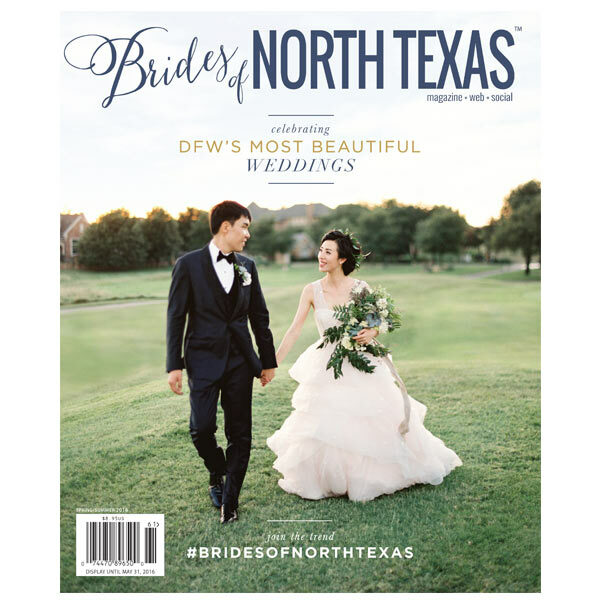 The Spring/Summer Brides of North Texas Magazine features 384 pages jam-packed with local DFW wedding inspiration. 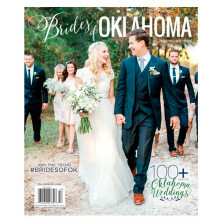 You’ll find hundreds of pages showcasing real, swoon-worthy weddings that will have you more excited than ever for your own special day! This issue also features dozens of editorials designed and styled by DFW’s very best, bringing you the latest trends in fashion, design, decor and everything in-between. 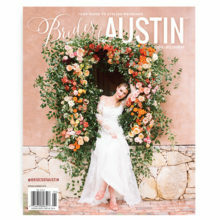 Find inspiration while getting connected with the best wedding vendors in North Texas!